There is a Dora the Explorer movie is hitting the big screen, and it's live-action! 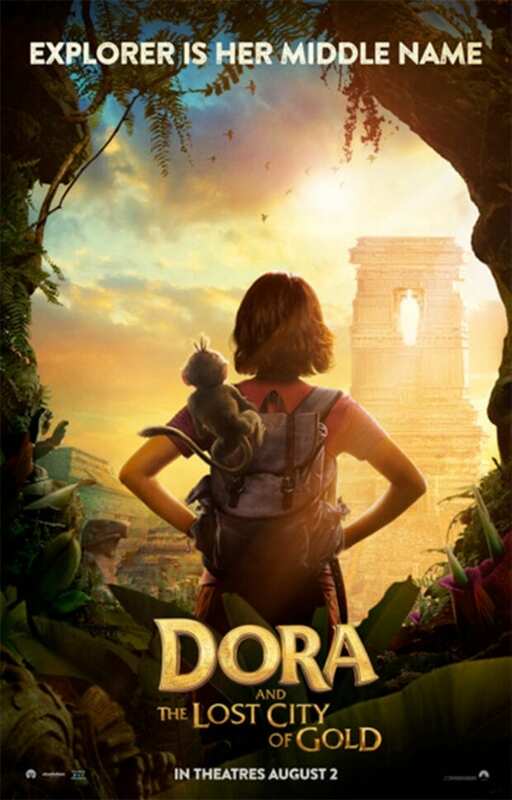 Check out the first look of the new movie poster for the Dora and The Lost City of Gold. 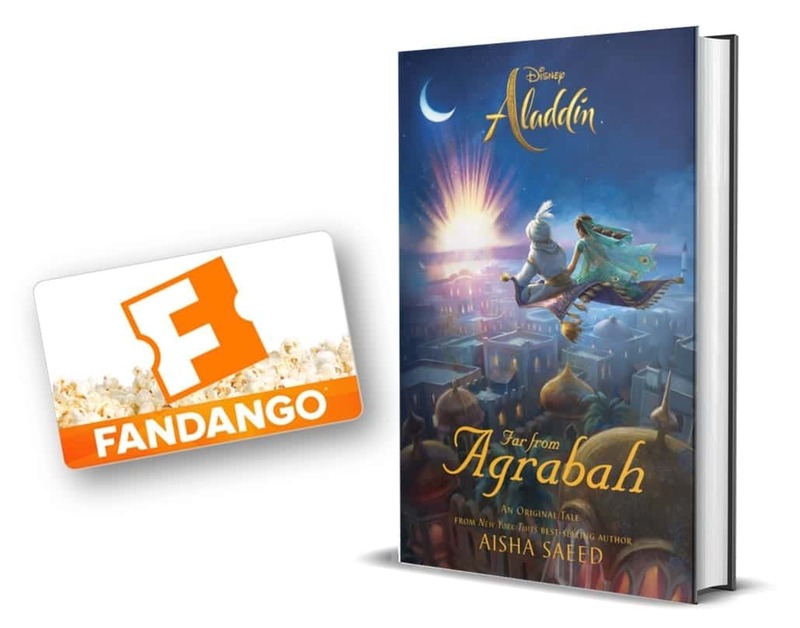 The movie will be in theaters on August 2, 2018. You can see her trusty monkey Boots and her Backpack. I wonder if it talks to her? Benecio Del Toro is rumored to be playing Swiper! Dore Dore Dora the Explorer! Swiper no swiping!